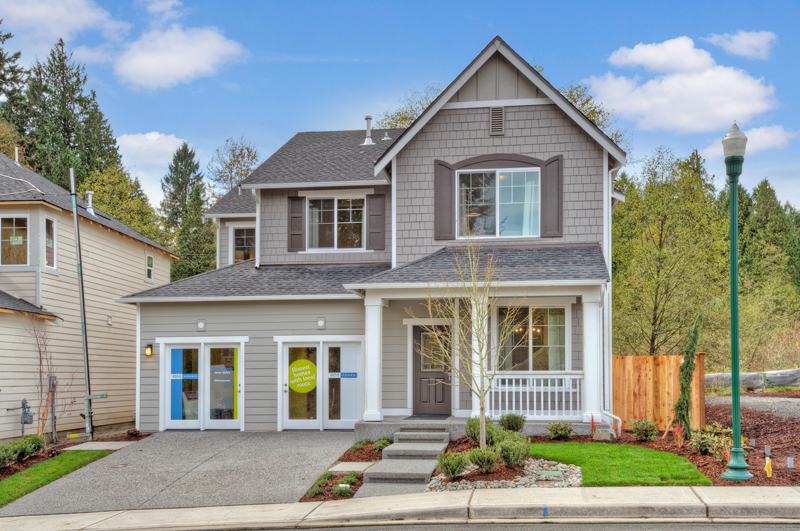 Our popular community of Shadowood in Snohomish is now sold out! The final home, one of the two furnished models, sold out over the weekend. 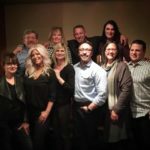 The 82 homes at Shadowood sold in just 15 months. 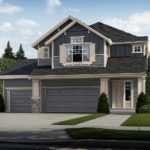 For current listings by RM Homes, the builder at Shadowood, please visit www.rmhomes.com.